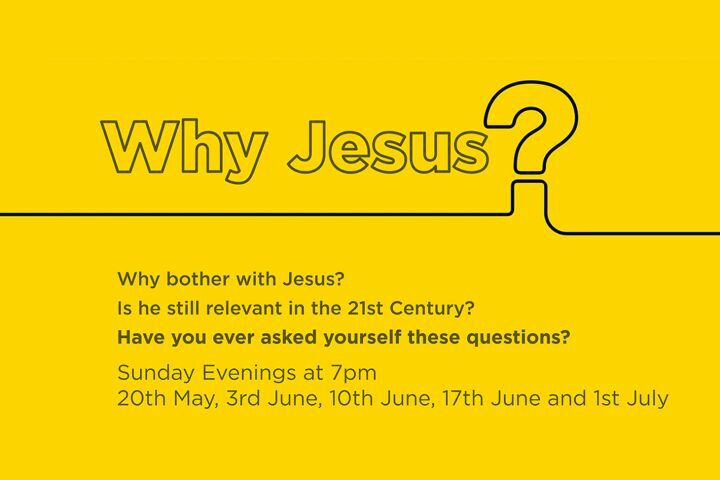 Paul finishes our ‘Why Jesus?’ series tonight, considering Jesus as our appointed judge. Peter continues our Why Jesus? series this evening, preaching from 1 Corinthians 15:12-22.